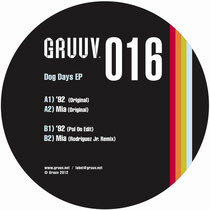 Audiojackʼs Gruuv imprint drops one of its biggest releases this May with Dog Daysʼ ʻDog Days EPʼ, backed with remixes from Pol_On and Rodriguez Jnr. 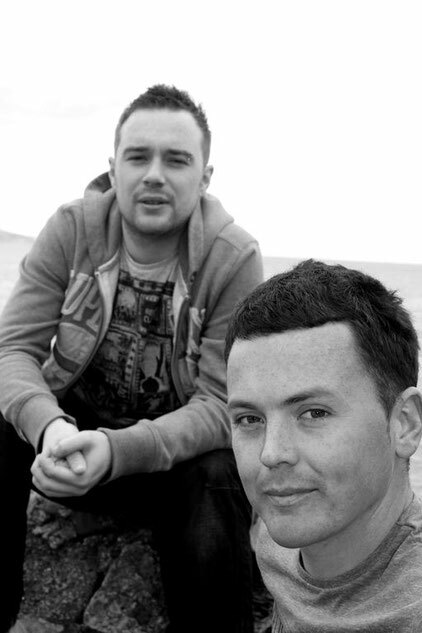 In just a couple of years, Gruuv has become known for robust, electronic house music that always takes a small step outside the norm. Releases from Tigerstripes, Uner and Audiojack themselves always hit the mark and this latest release from Dog Days doesnʼt disappoint. ʻʻ92ʼ kicks off the EP and, as the title suggests, updates many early-90s influences in its modern house mould. A breakbeat rides a weighty 4:4 kick while pitched vocal samples and a massive synth hook further add to the raucous, warehouse feel. ʻMiaʼ is the second of the two original cuts on and while itʼs more subtle in its rave references than its A-aide companion, itʼs no less powerful. Combining more minor-chord keys and vocal samples but with a slower burn, ʻMiaʼ is smooth while still cutting through. Pol_Onʼs take on ʻʼ92ʼ takes shape around a memorable saw tooth bassline and the addition of creepy pads and eerie atmospherics that really set it apart. Olivier Mateu dons his Rodriguez Jnr cap to turn in two remixes of ʻMiaʼ, a full remix and a dub (digital only). Focusing on the vocal, Mateu builds a fluid and rounded track around it in his own style.